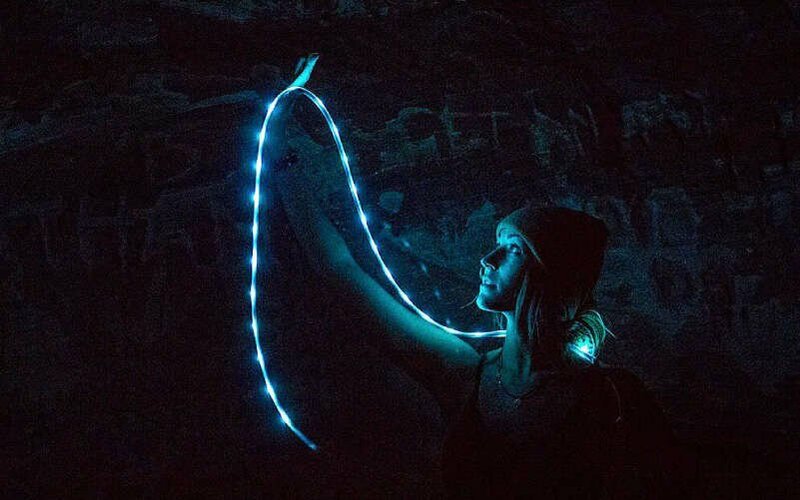 The Luminoodle Color is a waterproof and flexible light string with 15 color options and 10 brightness settings. 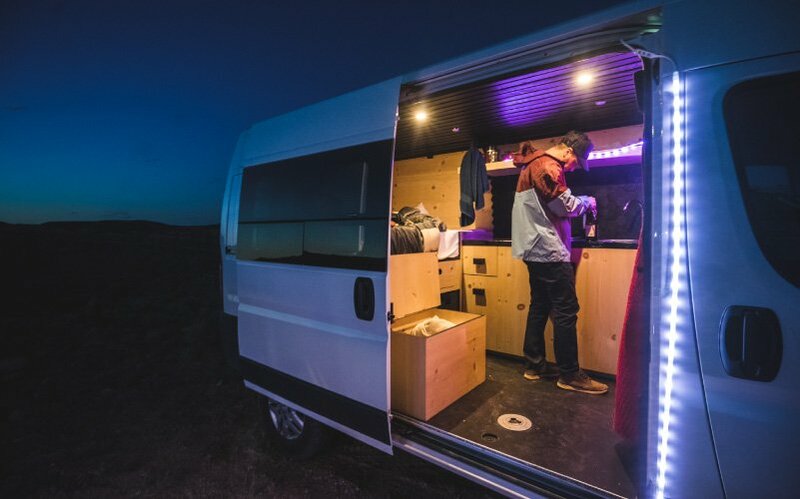 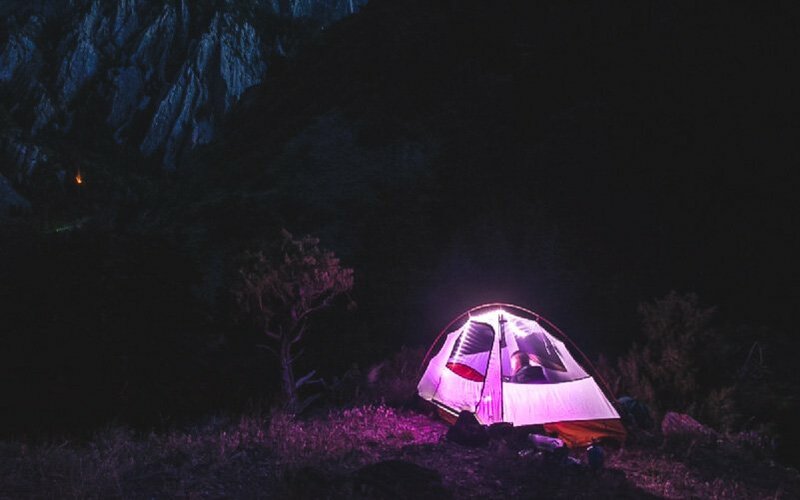 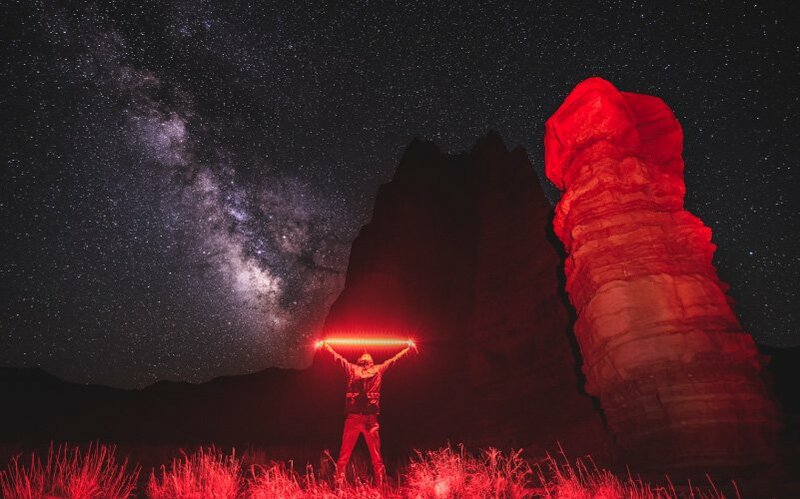 From camping to your home or even the next music festival, the Luminoodle Color will take your nighttime activities to the next level with bright and usable LED lighting. 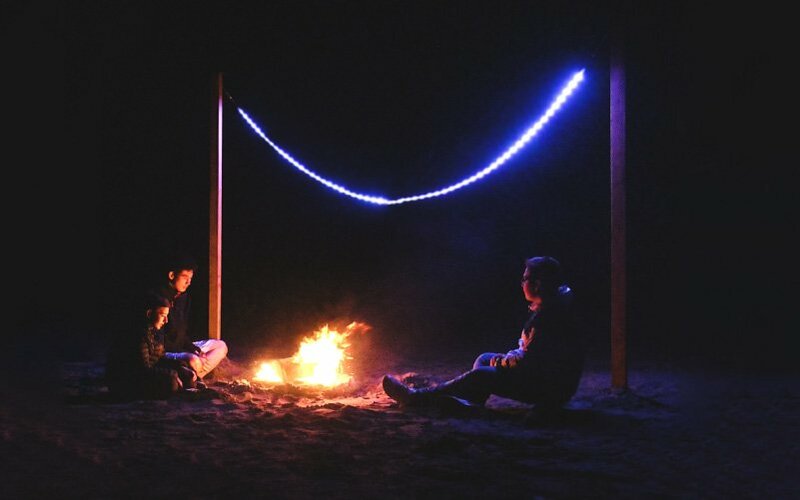 The Luminoodle Color allows you to bring useful, colorful ambient lighting along with you wherever life takes you. 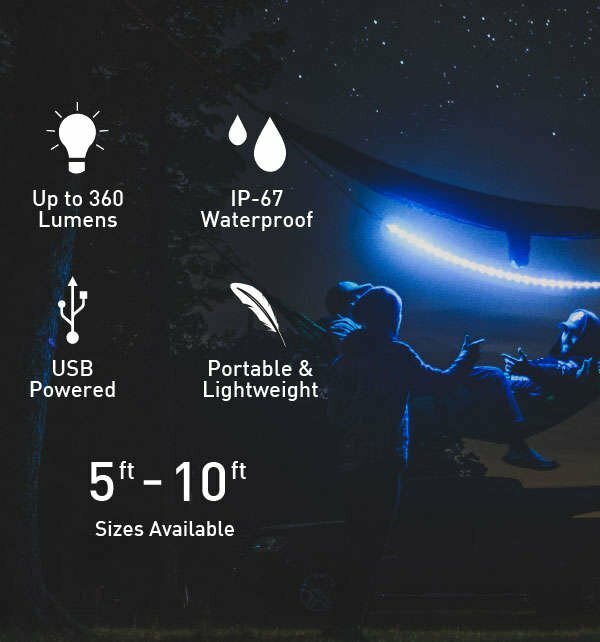 Enclosed in a waterproof silicone sleeve and stacked with high-efficiency LEDs, the Color will sip power from any USB power source in any weather. 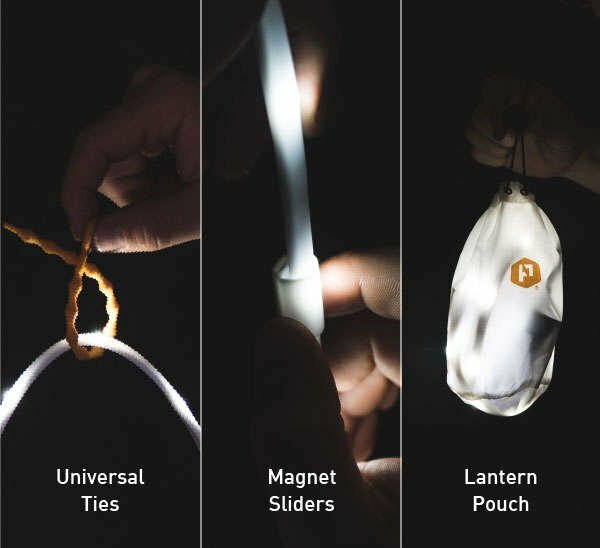 Hang it up as a tent light, use the magnets to attach to the hood of your car, or throw the Luminoodle Color in it's rip-stop nylon bag to diffuse light and turn it into an LED lantern. 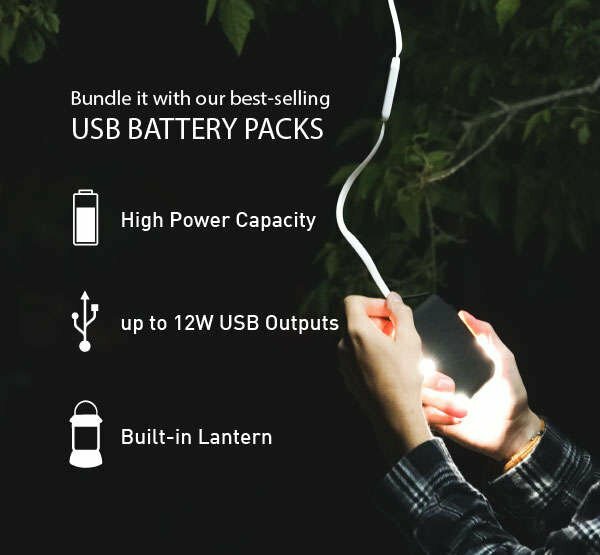 Bundle it with the Lithium 4400 or Pronto Battery pack that power the Luminoodle for hours, charge your other USB devices, and both double as a handheld LED Lantern.